Mike Martin was born in Newfoundland on the East Coast of Canada and now lives and works in Ottawa, Ontario. 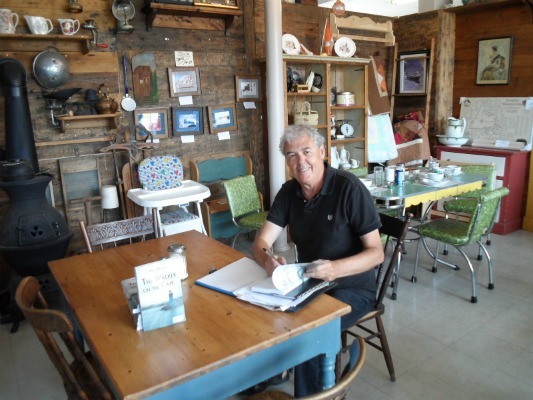 He is a longtime freelance writer and his articles and essays have appeared in newspapers, magazines and online across Canada as well as in the United States and New Zealand. He is the author of Change the Things You Can: Dealing with Difficult People and has written a number of short stories that have been published in various publications including Canadian Stories and Downhome magazine. 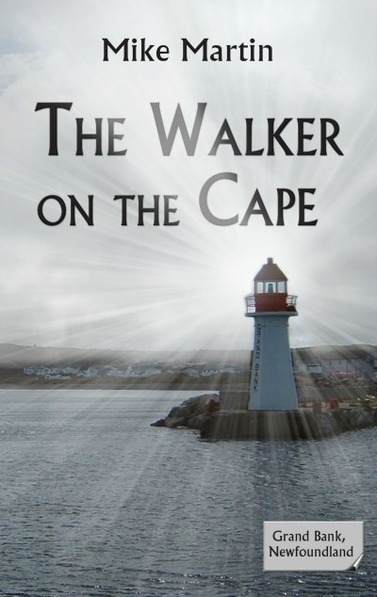 The Walker on the Cape was his first full fiction book and the premiere of the Sgt. Windflower Mystery Series, followed by The Body on the T, Beneath the Surface, A Twist of Fortune, A Long Ways from Home, A Tangled Web, and Darkest Before Dawn, the latest book in the series. 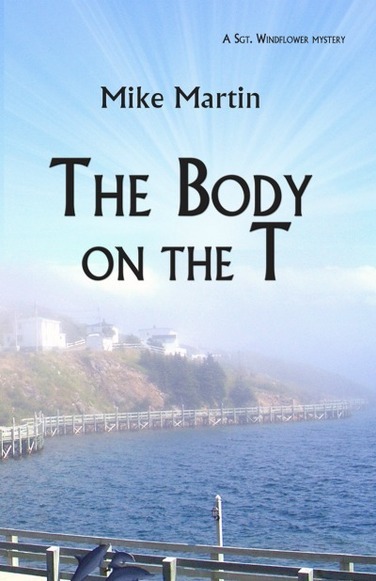 A dead man's body is discovered along a well known but seldom used pathway in the hills above Grand Bank, Newfoundland. At first a heart attack or stroke is suspected but soon it is discovered that a main cause of this man's death was arsenic poisoning. The case of discovering how this could happen in such a quiet small community is assigned to Sergeant Winston Windflower of the RCMP along with his trusted side-kick Eddie Tizzard. Together they try to discover who might have been responsible for such a deed and along the way are stymied by the many small secrets of a close-knit community and the opposition of the powerful forces that seem to operate under the surface. 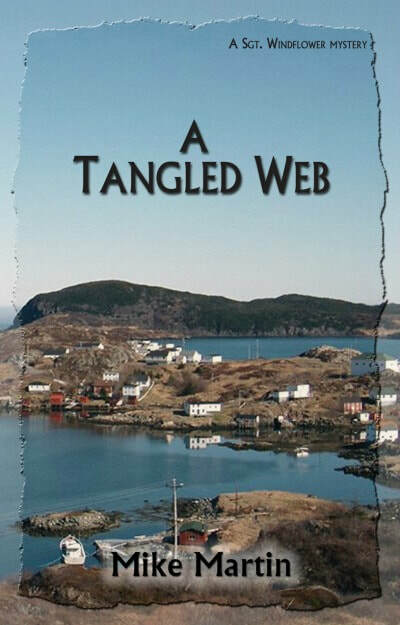 Through solid detective work and more than a little luck they not only find their man but a thriving criminal empire at work throughout the Southeast Coast of Newfoundland. Their challenge is being able to prove who murdered the Walker on the Cape and to successfully bring them to justice, sometimes with the opposition of their own superiors. 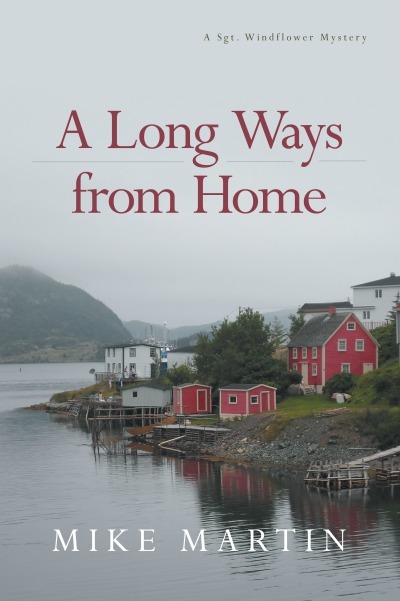 Along the way Windflower also discovers two more things; a love of living in a small Newfoundland community that is completely different from his up-bringing in a Northern Alberta reserve and maybe the love of his life. He gets a taste of Newfoundland food and hospitality as well as a sense of how crime and corruption can linger beneath the surface or hide in the thick blanket of fog that sometimes creeps in from the nearby Atlantic Ocean. The Audiobook version of The Walker on the Cape is here!! ​The first book in the Sgt. Windflower Mysteries is now available in an audiobook version. Narrated by Frank Kearney it is a completely different experience. One you won’t want to miss. Sgt. Windflower is a long way from his home in Northern Alberta but he has been adopted by the locals as almost one of their own. He has a good life, good work with the RCMP, and a good woman that he has grown closer too in his years on the southeast coast of Newfoundland. But trouble is brewing just beneath the surface. It begins with the discovery of a dead girl’s body. As Sgt. Windflower and his associate Corporal Eddie Tizzard are pulled further and further into the case the situation also grows to include a whole array of criminal activities from human trafficking and even the Russian Mafia. Along the way Windflower not only has to deal with this crime wave operating all around the region, but with some challenges in his own life. He has to go back to his Aboriginal roots to find the answers to some very deep and disturbing questions. His faith in the police force that has become his life is also threatened by a series of events and he is forced to face not only his own personal demons but those in real life that are lurking all around us. "Settling down with a Sgt. Windflower mystery is like pulling on your favourite cosy pyjamas and fluffy slippers. The kind-hearted Mountie is always in the midst of the action but his stable homelife with wife and mum-to-be Sheila, his love of good food, fine scotch and quoting Shakespeare that he shares with his friends and the sedate pace of life in Newfoundland always keep him (and through him, his readers) in a bubble of serenity and well-being." ​Darkest Before the Dawn is the latest adventure of Sgt. Winston Windflower, a Mountie who finds himself surrounded by a new family and a new life in tiny Grand Bank, Newfoundland. There are signs of trouble that may disturb his pleasant life, including a series of unsolved break-ins and the lack of supports for young people in the most trying time of their lives. But there are always good friends, good food and the sense that if we all pull together, we can find a way to get through even the darkest days.